Album Review: "Vol. 2, Prayers For The Blessed"
What time is it? 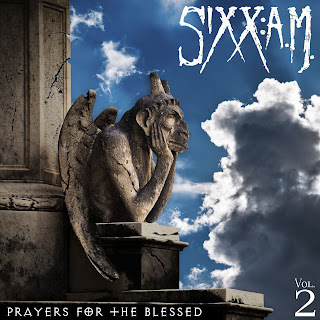 On the clock of hard rock it is always SIXX: A.M. As bassist Nikki Sixx along with guitarist DJ Ashba and vocalist James Michael release the second half of their dos blazing hard rock albums... on November 18th number two will be- “Vol. 2, Prayers For The Blessed” only on Eleven Seven Music. The album is available of course for pre-orders starting on October 14, and it is a must have. “Vol. 1, Prayers For The Damned” and “Vol. 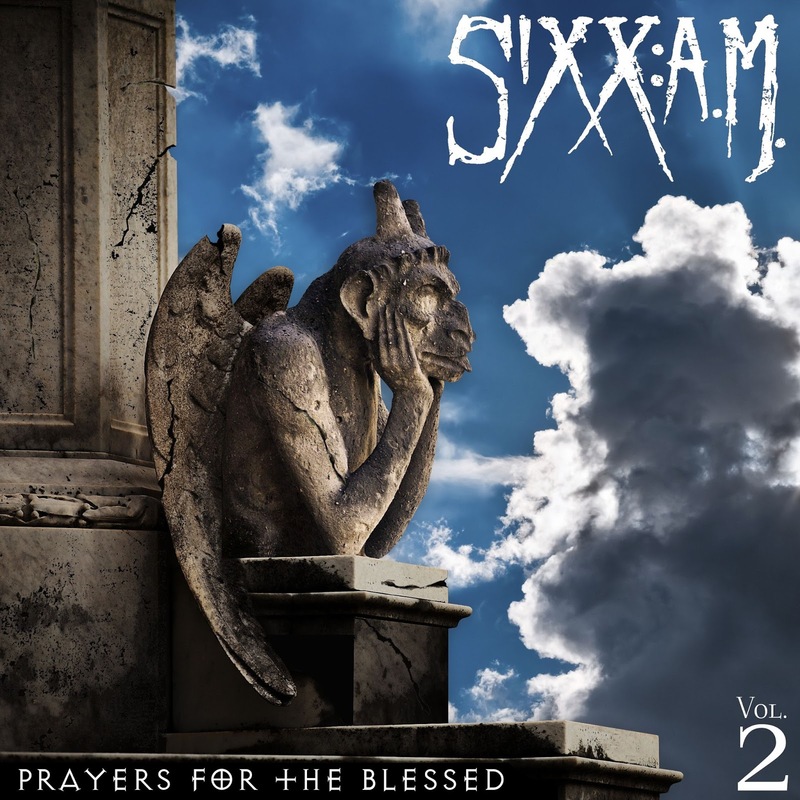 2, Prayers For The Blessed” were both written and recorded at the same time, they are companion pieces carefully structured to kick the bands own sound print upstairs to its fullest tilt and it brings the demand to the fans of Nikki Sixx. You can not ask for much more hard rock swagger from the heart and soul to the fans than this. Sixx et al deliver. 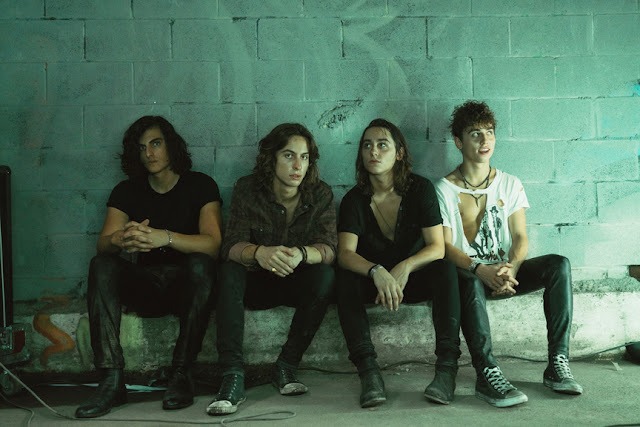 Coming off their 2015 tour Nikki Sixx had stated that being onstage really influenced the way they connect and write. Evidently that focus was the spark into creating both salaciously trick volumes. Right out of the depths of SIXX signature and the truism of what Ashba, and Michael bring “Vol. 2, Prayers For The Blessed” is the iconic half to 'Volume 1'. Opening with the rebels unknowns anthem, “We Will Not Go Quietly” proves what is it to come. Stepping into the grooving motion of “That's Gonna Leave A Scar” to the 'rockpertic' show of “Maybe It's Time” showcases the diversity that lives and breathes deep within the talents of Nikki Sixx. 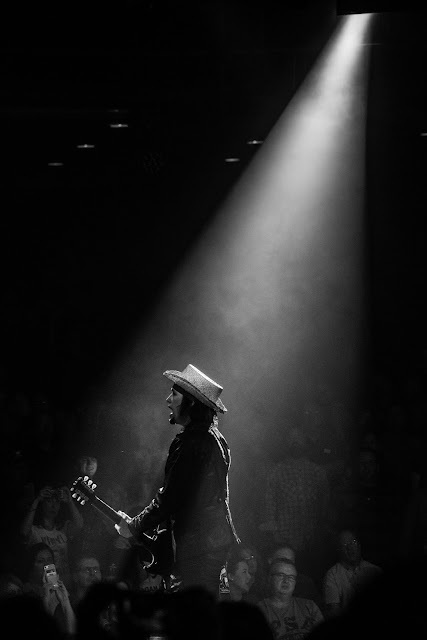 This next 'volume' certainly hails the first and delivers the striking abilities of what the road can bring to songwriters... it develops a focused consciousness that connects with the fans. “Wolf At My Door” has some dirt and grit breathed in, while the heartfelt ballad “Maybe It's Time” strikes the emotive. Guitarist, Ashba, really delivers his skills on “Catacombs” and the hardest rock sound to come from the album falls on track, “The Devils Coming.” Opening acoustically the track “Suffocate” leads to a hailing crunch when the chorus kicks in. This album is full good rock swagger. Melodies, riffs, hard rock, crunch, anthemic, rhythm, gritty, pumping, groove-driven, all fill the cup of excelling and smashingly hitting rock n roll. Both volumes are a definitive and collective must. 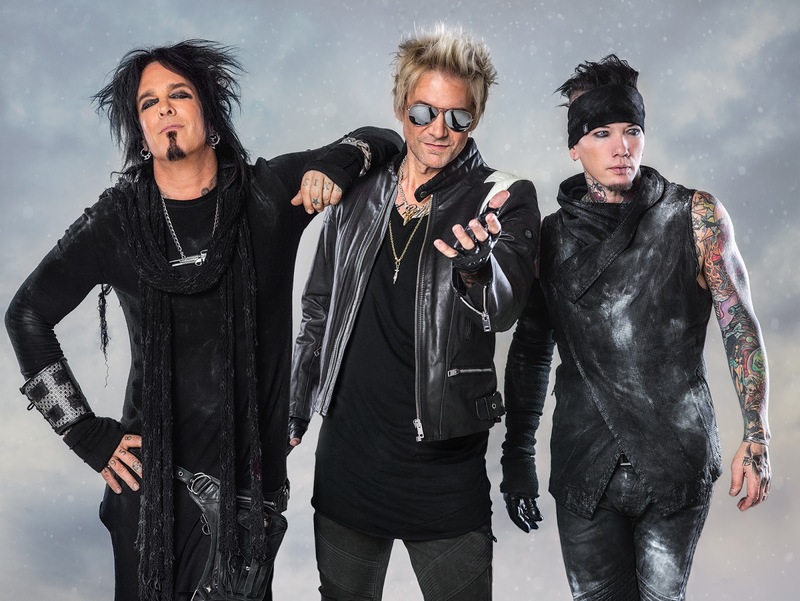 Catch SIXX: A.M. Out on their current tour as they perform to what obviously is their greatest connector... their brand of music to their stalwart rocking fans. Coming in from their time spent in Canada, Nikki Six: A.M. are heading out on tour across the United States on October 18th starting in Little Rock Arkansas with Five Finger Death Punch, Shinedown and As Lions.